FADA has been made aware that auto theft is reaching a near epidemic stage at dealerships around the state. Afterhours, thieves are boldly breaking lockboxes to access keys. During hours, thieves are posing as customers and stealing keys when salespersons aren’t looking. Please take this as a warning to be VERY mindful and make every effort to heighten your security and keep staff informed. Task forces are being created around the state to address this situation.  As your member association, FADA wants to be a part of the solution. Please send your thoughts to members@flada.org. NextIs there a bigger problem than the potential shortage for auto techs?